Things are looking bright in Year 3! 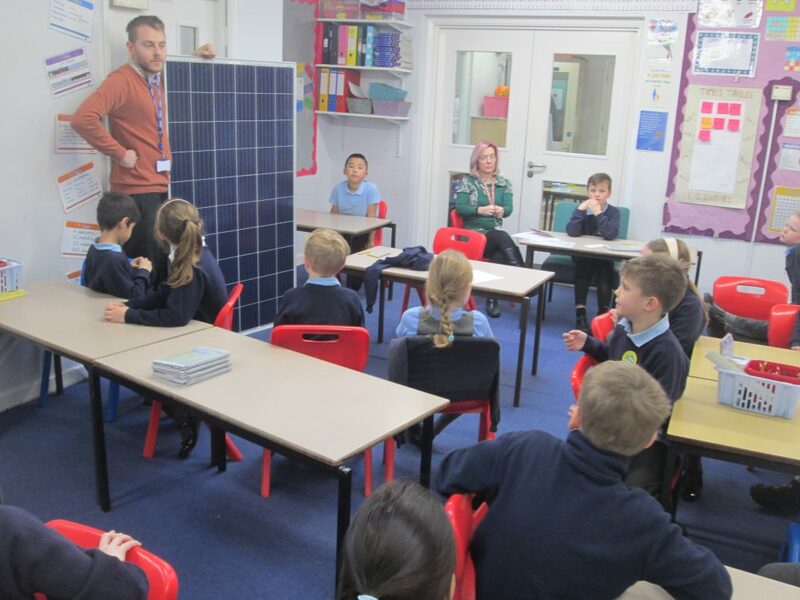 This week, we have been thinking a lot about where we get electricity from. 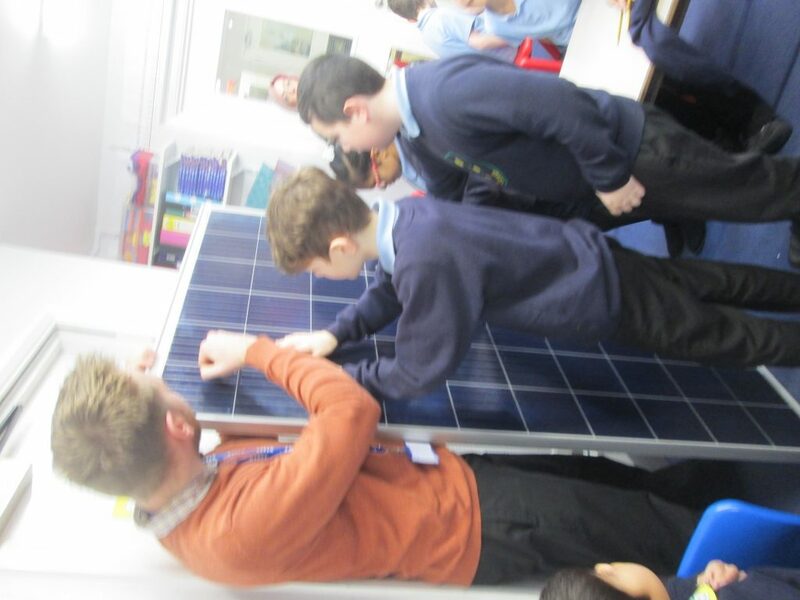 We are very excited about the new solar panels that are being fitted, and have been learning how they use the sun’s renewable energy to create electricity. 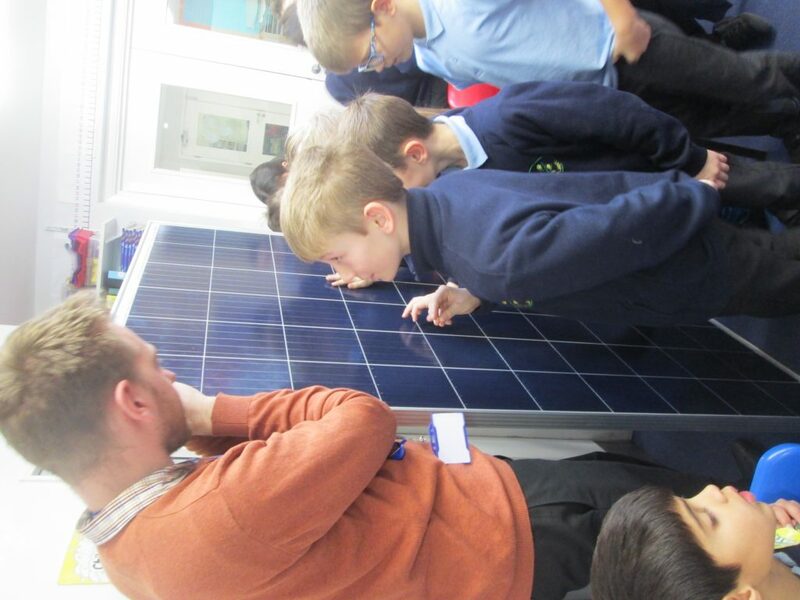 Thank you Mr Roberts for giving us the chance to get a closer look and ask questions!